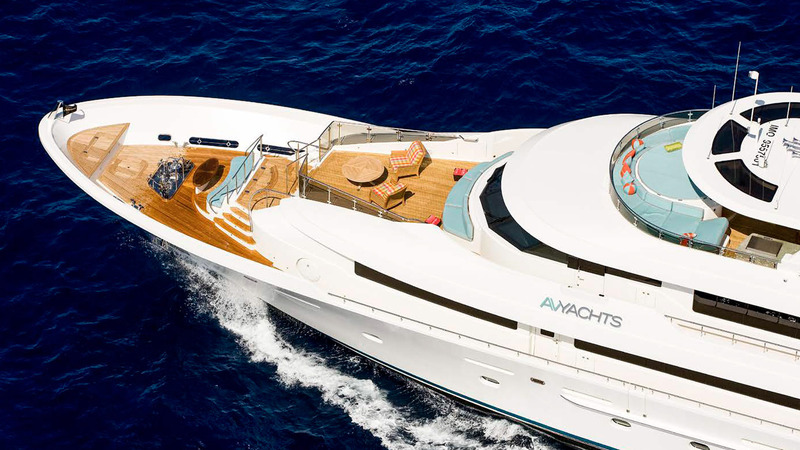 The AvYacht 40M is designed for al fresco living from stem to stern. 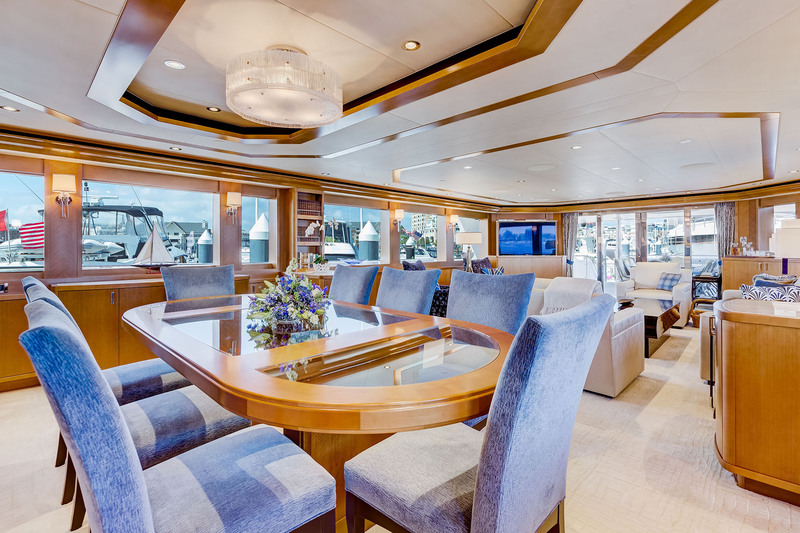 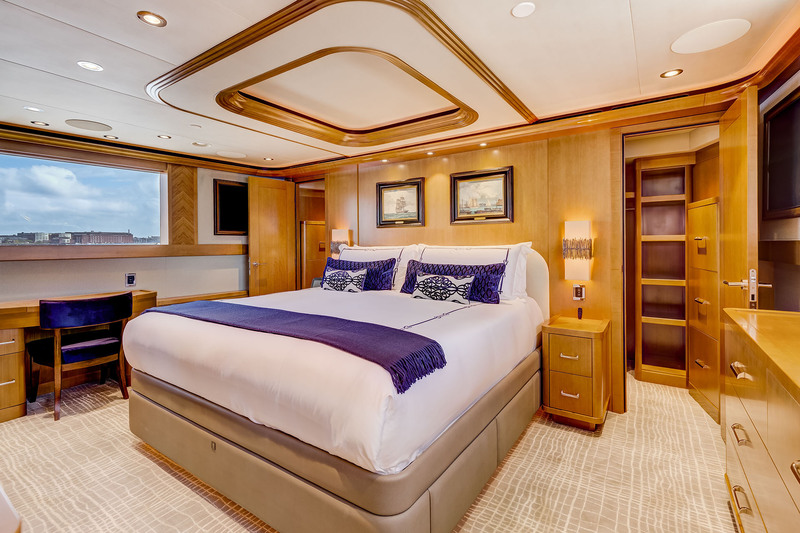 From the cozy breakfast area and settees on the bow and foredeck to the spacious dining and relaxation areas on the bridge and aft decks, the AvYacht 40M offers plenty of space for reflection or entertainment. 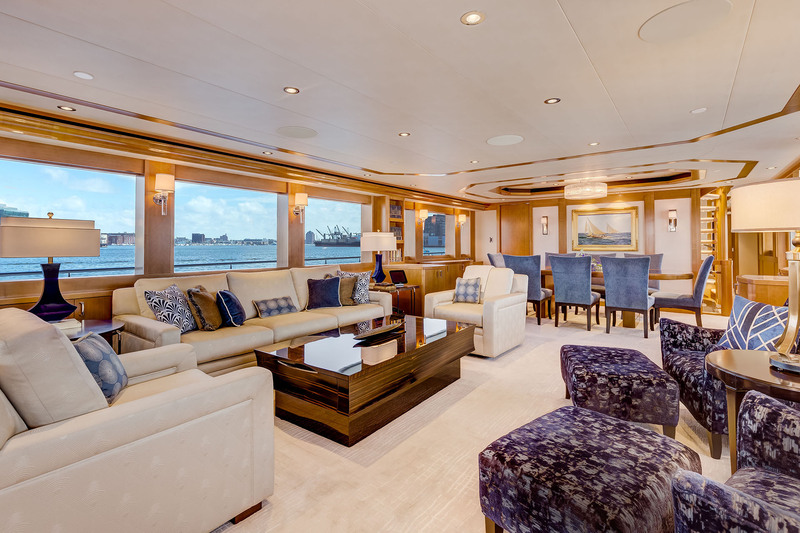 A favorite area for all guests will be the sundeck, with its Jacuzzi tub and dining for ten. 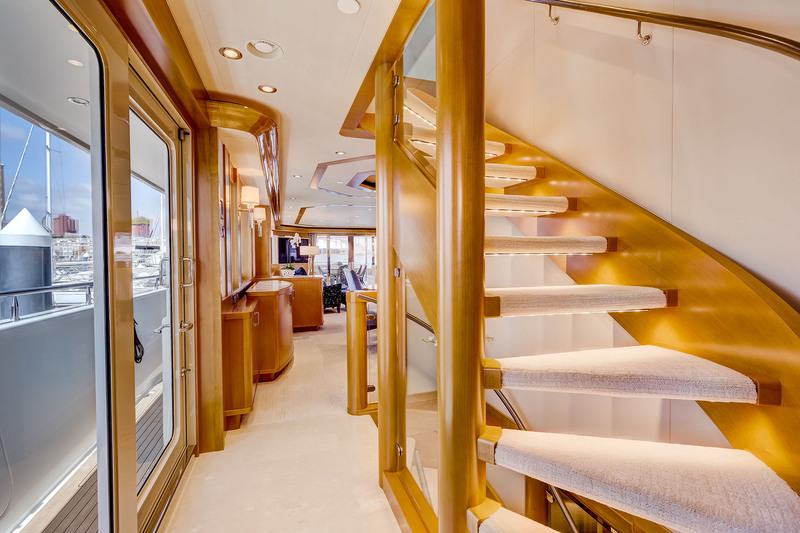 Designed for indoor/outdoor living, the interior of the AvYacht 40M brings the outdoors in with its expansive windows and spacious living areas. 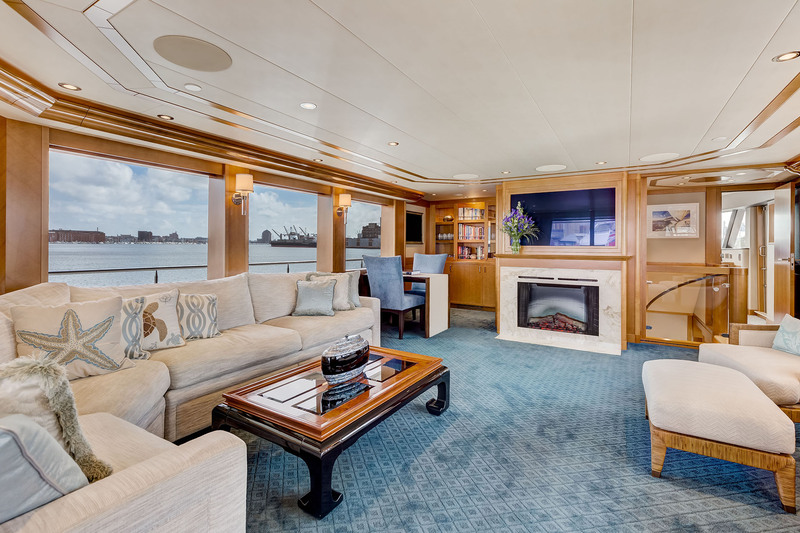 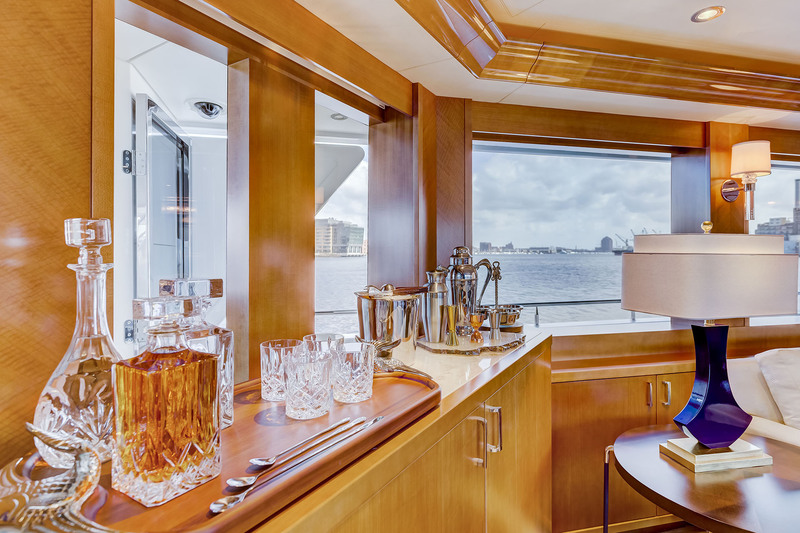 Entertain guests in the skylounge, with its marble-topped bar and electric fireplace, before retiring in one of the yacht's five expansive guest suites. 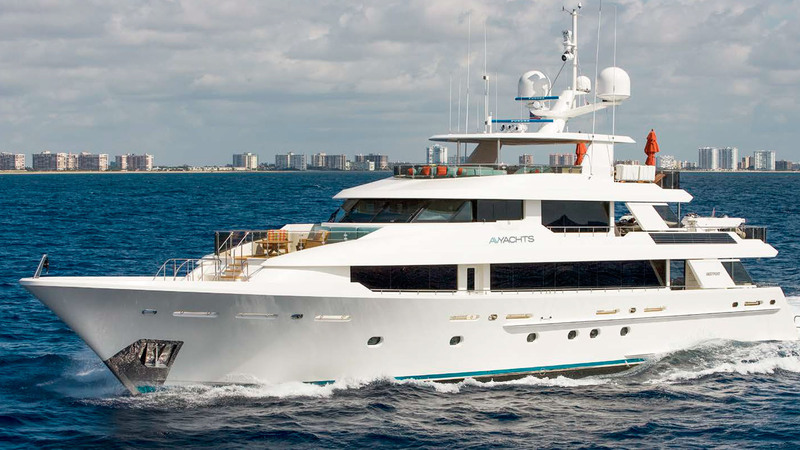 Download AvYachts 40M | 130' Westport Brochure! 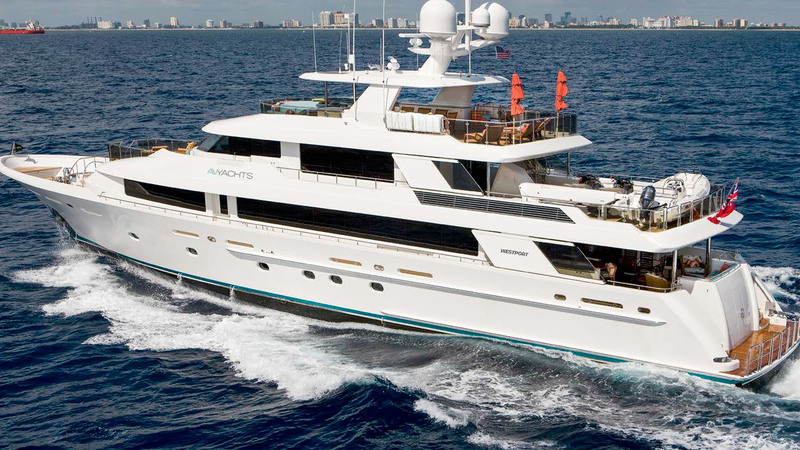 Please enter your information below to receive a copy of the AvYachts 40M Westport Brochure. 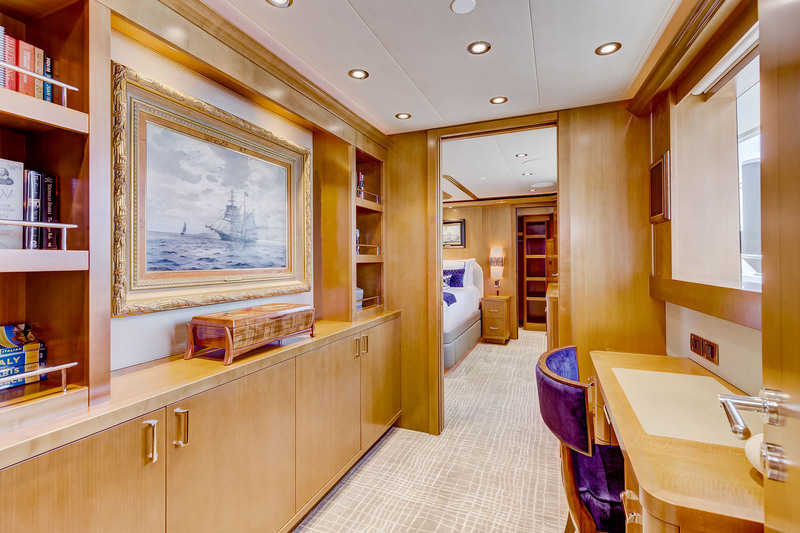 A copy of the file will be sent to your email.